Many product managers want to make the leap to leadership. They should because they would be great leaders, but something is holding them back. It's time to change that. Your influence has increased with each product you've been a part of. 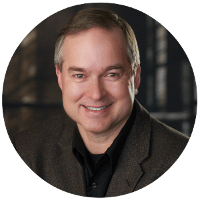 Sure, your knowledge has grown, but just as importantly, your network has grown.That is the most powerful foundation effective leaders can have — knowledge and an expanding network they can influence. That's why you should be a leader. Fear of failure — not being the success you and others expect. There's one more issue we have to address here -- the myth that leaders are born, not made. Some people only look like they have always been leaders. It's not true. They have all dealt with the same fears and learned to overcome them. Which is exactly what you can do. You can learn to be a successful leader. Many others already have. Stop letting what you don't know hold you back. Take action and develop the skills you need. It is easier than you think because your product management experience gives you the foundation for effective leadership. Self-awareness — the ability to understand your strengths and weaknesses and moderate your reactions to be appropriate for any situation. Sure you can hone your skills in these areas and we'll help you do that, but you are already 75% of the way towards being a successful leader — a leader organizations badly need. That leaves self-awareness. For most product managers, that is what holds them back from leadership success. It is also the key to increasing your confidence so you'll know you'll be a great leader. 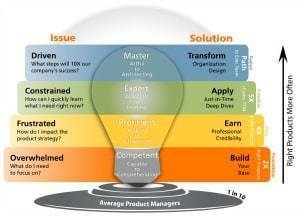 This is the third level of the Product Mastery Roadmap. These are the focused skills you need as an experienced product manager to become a succesful leader. We are developing the Apply Deep Dives training and it will be available in the future. 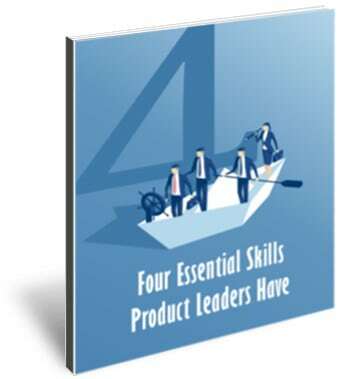 Now, we have a free resource to get you started -- the four essential skills product leaders have. Get it below. Four skills that research shows results in faster promotions and a 25% increase in salary on average. Just enter your name and email address.